John Ware visits Israel to see how the country has changed in the wake of the Arab Spring. He meets Israelis from all walks and asks what is next for the world's only Jewish state. 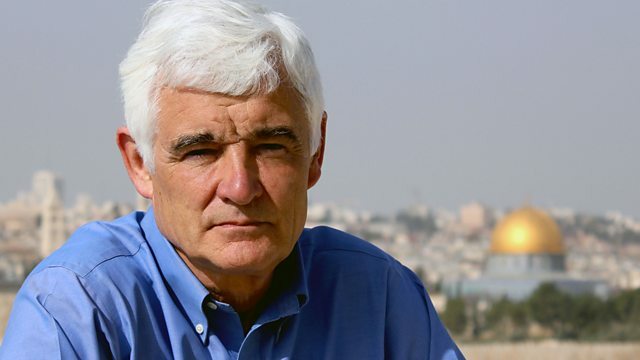 John Ware journeys to Israel for a fresh look at how it has responded to the changes sweeping the region in the wake of the Arab Spring. He meets Israelis from all walks of life to go beyond the news clichés and analyse what is next for the world's only Jewish state as both the religious and the secular battle over its future.